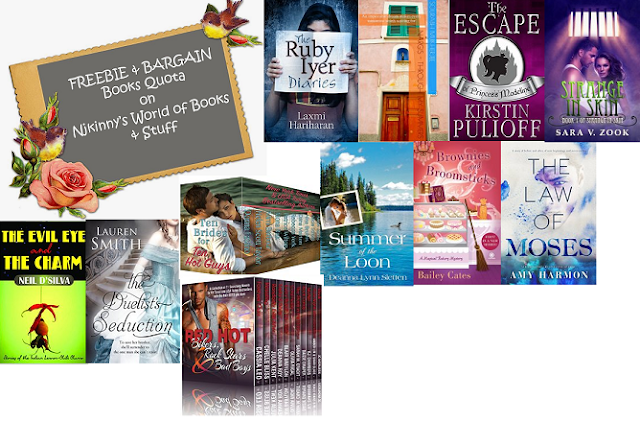 Home / Biweekly Meme / FBQ / Free-Bargain Books / #FBQ(74)--> FREE & BARGAIN books quota! 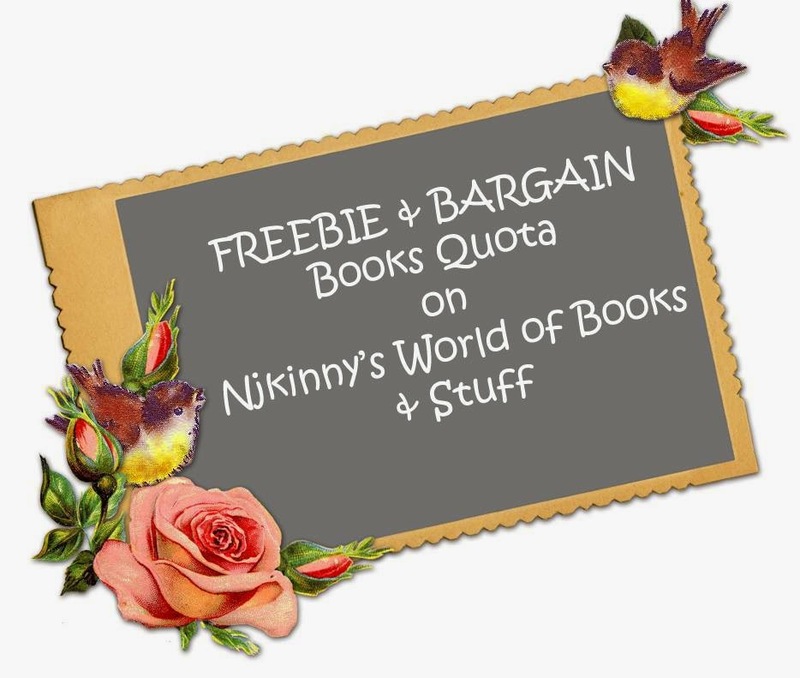 #FBQ(74)--> FREE & BARGAIN books quota! ***Install the Flipkart app and enjoy browsing and buying cool stuff at very discounted rates from India's No. 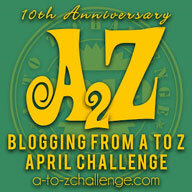 1 online shopping website!